Why despite the acclaim, some products prove to be market failures? While it’s best not to generalise but there are instances when the market fails to hear the enthusiast. That’s when products which not just fare well in our reviews but also those affectionately cherished by enthusiasts and fans, fail to make a mark for themselves. Renault India might have kickstarted the compact SUV segment with the Duster, but its other products have not been as successful. But that would have been completely okay if the products weren’t good, but most of Renault India vehicles have received good reviews, not just from us journalists but also from buyers and enthusiasts, too. The primary reason why we’re talking about the Lodgy now is because of Renault’s move to introduce a taxi-friendly version of the MPV, according to Autocar. The decision comes after there were reports of an increased inventory pile up (due to lack of sales), and as a consequence, reduction in production, and even lay-offs. 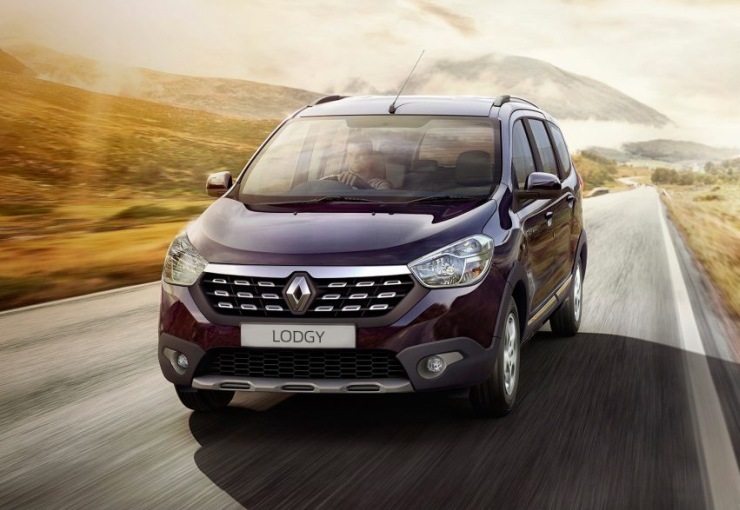 The Lodgy, launched earlier this year, is based on the same platform as the Duster. It’s available in both 85PS and 110PS versions, and like other MPVs, can seat seven. First drive reviews established itself as a pretty decent product. A poll among Team-BHP users saw the Lodgy coming atop its rivals, which included the hugely successful Toyota Innova, and other car-based models like the Maruti Ertiga and Honda Mobilio. True, unlike in case of the Duster, the Lodgy has to face some tough competition. On one hand, the Ertiga and the Mobilio have been doing really well (especially the former, averaging close to 5k sales every month), while on the other is the Toyota Innova, which might be older than others here but continues with segment leading sales figures – a little more than the Ertiga but consistently above 5k every month. An acclaim might have worked for the Lodgy but Ertiga’s cheaper price tag (by almost a lakh) is tempting. And Innova’s brand value, ability to carry seven in comfort, and longevity even eclipse its age, a higher price tag, and even the engine noise that becomes more agricultural as you pick up speed. With 157 dealerships across the country, Renault’s sales and service network is clearly growing, but is certainly short of Maruti Suzuki’s. That adds to the apprehension in a car buyer, who is not just trying something new, but could also be doing so against the thousand or so advices he’s subjected to every single day. A wide network, especially for after sales, makes for easy availability of spare parts, hassle-free ownership, and the eventual peace of mind, backed by the fact that should anything go wrong, there’s always a service centre in the vicinity. Customers looking for an MPV aren’t just those who want to seat seven but also those looking for a relatively large vehicle, in comparison to a sedan or a hatchback. Long journeys become easier while extra luggage space comes in handy, too. If you look at this specific set of buyer, then the compact SUV segment has quite a few options now. And other than their inability to carry more than seven aboard (except the Quanto which is often overlooked thanks to its shortcomings, and TUV300 which is too new to be analysed here), the compact SUVs do it all – from handling bad roads to tackling good ones. Lack of rear (third row) seats means there’s a good room for luggage, too. Both Duster and EcoSport have been doing well, and now the Creta has stolen the limelight. Both in terms of customers’ interest and sales figures. Moving on to something that came as a replacement for a well-received product. There’s always a possibility of sequels flopping because the bar’s set a bit too high for them. And this one, although proving to be a commendable effort by the carmaker, failed to repeat its predecessor’s sales success. 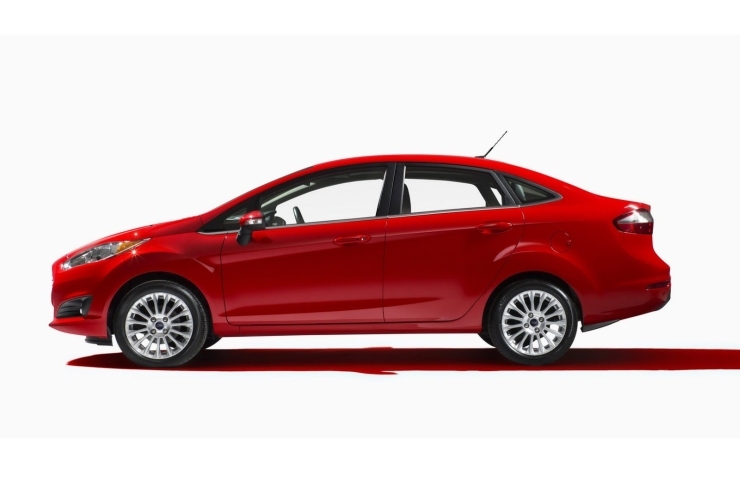 We’re talking about the Ford Fiesta. While both the Ikon and the Fiesta that followed were based on previous (respectively) global versions of the Fiesta, with the new model, Ford India updated the line up with the latest version. It was a big improvement over the model it replaced in terms of interior, fit and finish, and overall looks, too. And although the loss of hydraulic power steering in favour of an EPAS unit was inevitable, there wasn’t a huge difference. Because as a package, the Fiesta performed very well indeed. But its sales figures had a different story to tell. First the boot looked a bit out of place and the rear end was neither as sharp-looking as the front nor cohesive. Then there was the ever so strong competition, and of course, the relatively higher price tag. Even a segment first, dual-clutch automatic gearbox was also offered with the petrol version, but little did it to change the scenario. Ford gave the car a much needed refresh, took away the petrol engine, and presented an all diesel line up. The price was dropped too, but the sales never picked up. Enthusiasts still love it, and I personally don’t see a reason why we shouldn’t. From Ford to a Fiat, a car that’s inarguably closest to most enthusiasts’ hearts, but equally far from the top of the charts – the Fiat Punto, or the Punto evo as it’s called now. Right from the days of the Premier Padmini – the made in India version of the Fiat 1100, the Italian company has been an enthusiasts’ favourite. But its official entry to the country was plagued by a less than satisfactory after sales service. And that still haunts the company even today. Amidst all that mess was a product that helped Fiat get back on track. While its stability is second to none, it does feel heavier on the move than it should. The engined don’t feel as spirited (even the 90hp unit suffers) and the gearbox isn’t the best either, far from that, actually. 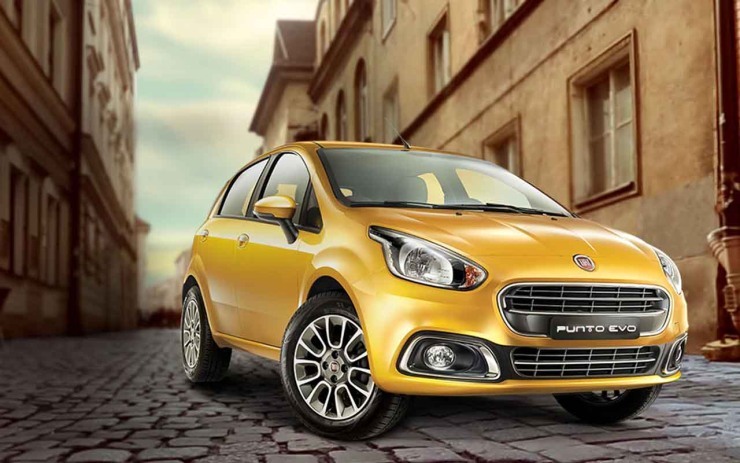 The competition has grown (and improved) at a very fast pace, and Fiat is steadily widening its sales and service outlets, and thus moving away from Tata-backed sales and service. The Aegea (Linea replacement) could be a great place to start. The last member of this list is also the newest (bar the Lodgy). 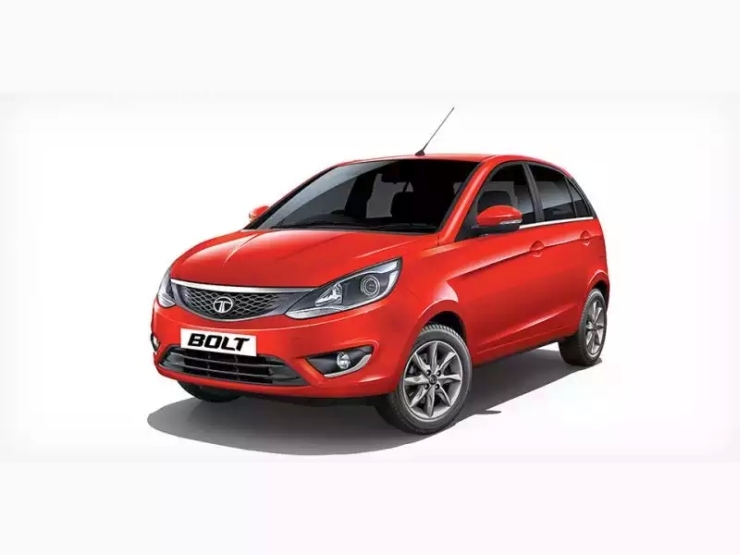 It’s called Tata Bolt, and is one of the products that are bound to get Tata Motors back on the top of the sales charts. Based on a modified version of the Indica Vista platform, the Bolt is easily the best midsize hatchback Tata has ever produced. It drives well, cossets its passengers like a Tata product should, and even the interior is a huge improvement over anything Tata has offered in the segment. And then there’s a turbocharged petrol engine (Revotron) that isn’t just smooth but also delivers a good punchy performance when asked. That’s what enthusiasts love, and being one of the few carmakers (others being Ford and VW) to offer a turbo petrol earns Tata some brownie points, too. Being a part of this list, the Bolt doesn’t exhibit exceptional sales figures. Initially the car did close to 3k sales per month but in the last few months, it has barely crossed the 1k mark. So does all of it mean enthusiasts’ opinion goes in vain? Not necessarily. It’s true that the Lodgy was, and is still a very good product. But the competition appears to have taken its share of cake. The 300 or so Team-BHP users who took the survey, and probably the same number of journalists who tested and liked the product had a valid point. And the Lodgy still remains worth a second look. Sadly it looks unlikely for the Fiesta to pick up pace now, but the smaller Figo Aspire appears could be Ford’s number gainer. The Punto, as mentioned above, is going to get a more powerful version. That might not be directed at the masses but think of it as Fiat’s way of thanking its enthusiast base. The Bolt was launched to bring back the glory Tata Motors enjoyed (and deserved). It hasn’t yet, and maybe it might not, because the market is moving ahead with a fast pace, especially the premium hatchback segment. An improved service experience and a better brand image is what Tata needs, in my humble opinion.